So, this was scheduled to post Friday morning…but it didn’t. Bonus for ya’ll!! Follow up post later today! Last year, one of my New Year’s Resolutions was to go somewhere I’d never been. I didn’t get to that part…but this year…things are gonna be different! In just a few hours I’ll be in a new place! I’ve wanted to go here for years – have had a couple of opportunities but for one reason or another it didn’t work out …but now. Now I’m doing it! Sure it isn’t terribly exotic. But it’s a start! 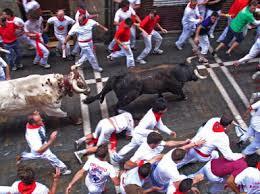 My friend Sharon asked a few months ago if I’d like to Run with the Bulls. Not those bulls – this year anyway! Sharon LOVES Bermuda. Probably as much as, if not more than, she loves New York City. So I picked a great person for a first visit, right?! On Sunday we will be Running with the Bulls. Well, technically and officially, I’ll be Walking with the Bulls since when I signed up I didn’t know what kind of condition I’d be in. And. 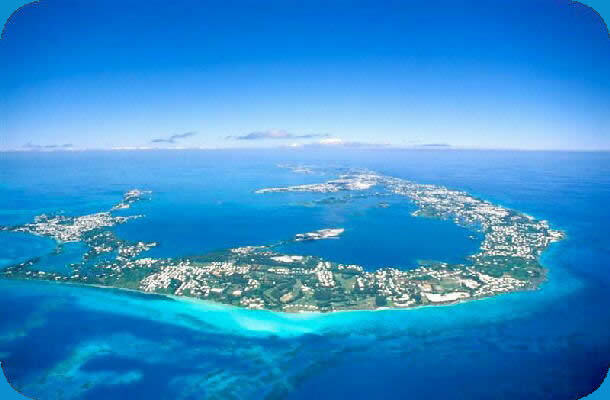 Bermuda is actually kind of hilly from what I’ve heard! So it’ll be fun for sure. Saturday evening we’re doing an Earth Day kind of celebration walk through Hamilton which will be another fun event. So it’s about 15 hours before the plane leaves Newark and I’m all packed! And excited. And the best news? (well, it’s all good but…) I got upgraded for my flight from Newark to Hamilton! Which means I’m starting my party EARLY. Can’t WAIT to go — I’m so excited and have gotten lots of good advice from another friend who loves Bermuda, possibly even more than Sharon does!! I think the only thing I could possibly regret about this trip is that it is way too short!! I’m looking forward to sharing this great weekend with you…probably not tomorrow…probably not Sunday…but soon. Real soon!! ← Thankful Thursday is Back!! How exciting! I hope you’re having an amazing time, can’t wait to read all about it!! It was great!! So beautiful! !